In photography today there is an ever yawning gap between affordability and whats not. Let me start by saying all costs are expressed in New Zealand dollars, so you will need to check conversion rates to your own currency. I will add a USD price where applicable. For the purposes of defining what a frugal photographers budget might be I’m arbitrarily putting a $1000.00 NZD cap on expenditure, basically because thats the limit I set myself when buying camera gear. Its the same budgetary ceiling I used for the budget photography articles as they are essentially one in the same. For those that have been here before, you will have seen the monetary outlay I have had to date in obtaining some good quality camera equipment. I will say at this point I have been fortunate to snap up some really good bargains. In my quest for a second higher specced camera the result has been more difficult and to date I haven’t had any luck finding what I want. The hunt continues. Now of course all we see are the high end compacts such as Fuji’s X100f or the new XF10, Canon’s SX730 or G 9X Mark II, Sony’s RX10 to name but a few. There arent many others and most cost in excess of $380.00 USD which is $590.00 NZD. To be fair though you can still buy a Canon Ixus 185 for $159.00 NZD, but be warned you get what you pay for and in this case its fairly basic. This review does show some of its good points but its still a very basic point and shoot camera. Nikon also have a basic offering in a sporty weatherproof package, the Nikon Coolpix W100. The Camera Labs review also speaks well of this little camera in their review. If however you are after something a little more advanced than these offerings or your smart phone then the cost of doing so goes up very quickly. Its at this point you may need to consider what type of photographer you are or aspire to be. This is harder than you might think because it requires you to decide if moving away from the point and shoot philosophy is for you or whether you really would like to explore the world of photography in more depth. Assuming you have decided to jump into the hobby more seriously what would be a first step? Leaving aside the style of photography you might want to do, what type of camera would be a good starting point? customisation and controls, then currently my pick would be the Panasonic LX10. Its has enough options to give the average user some flexibility and creativity. Great for travel, family and friends, and a host of other photography occasions. It is currently available for $797.00 NZD and leaves a little in the budget for a nice case and maybe one of two other accessories. The limiting factor of course with these cameras is that there is no upgrade path. Ted Forbes does a nice review of this camera, see this video for a more in-depth look. For many of us a high quality compact with the level of control incorporated in the units will more than satisfy and will also help to narrow done your focus as to what direction you may take and how to best go about this. For many of us though the thought of shelling out eight or nine hundred dollars may make you cringe. Bear in mind however that if you were to spend the same money on a high end smartphone you still wont be buying the quality of camera that you have in something like the LX10. Dont let market speak and fancy terms fool you into thinking that all you need is a smartphone. In reality nothing could be further from the truth. In a later article I will show you why your smartphone just wont cut it. If you feel that a LX10 is a little outside of your comfort zone then Panasonic have you covered. Try out the Panasonic TZ90 at your local camera store. It has a smaller sensor and slower lens but you gain a good deal more zoom which is handy if travelling and at approx two thirds the cost of the LX10. Just remember that these cameras are small and if like me you have large hands you will most likely struggle to find a comfortable way of using the camera. Which brings me to the last reasonable option for the budget conscious. The bridge camera has been around for some considerable time. I still have two on my shelf, the 2007 Fuji s5700 and the 2011 Fuji HS20EXR. As regular readers know, I’m not fond of powered zooms hence the s5700 was replaced with the Fuji HS10 and then the HS20. Today we no longer have the choice , all modern bridgecameras come with a powered zoom, this was driven by the arrival of good quality video being included with these cameras. Now days all of these cameras are capable of a least HD video recording and some are starting to see 4k video being introduced. It should be said that these cameras generally start at the $600 NZD mark and go considerably higher. They do how ever offer a great deal for you hard earned cash, with very long zooms, good image quality, decent video and the ability to use manual mode or any combination of modes and scene settings. Being larger than the compact, some are as large as a small DSLR or mid sized Mirrorless camera. Apart from the very long zoom these cameras also have the same or similar limitations as the compacts although you may well find that a bridgecamera is all you need for the next few years. Again however theres no real upgrade path for you to progress to. And thats where things become more confusing and where you really need to identify what you need a camera to do. And this is where the yawning gap starts to rear its ugly head. Apart from the higher end compacts, if you are looking for the next step in your photography evolution, then you will need to consider shelling out some serious cash. This is assuming of course that you wish to buy new, and there are some very sound reasons for doing so, which I will cover later. No matter what you choose, to get a camera with fast accurate focus its going to be expensive. There is of course a bright side to this if you are happy to own and use a DSLR. 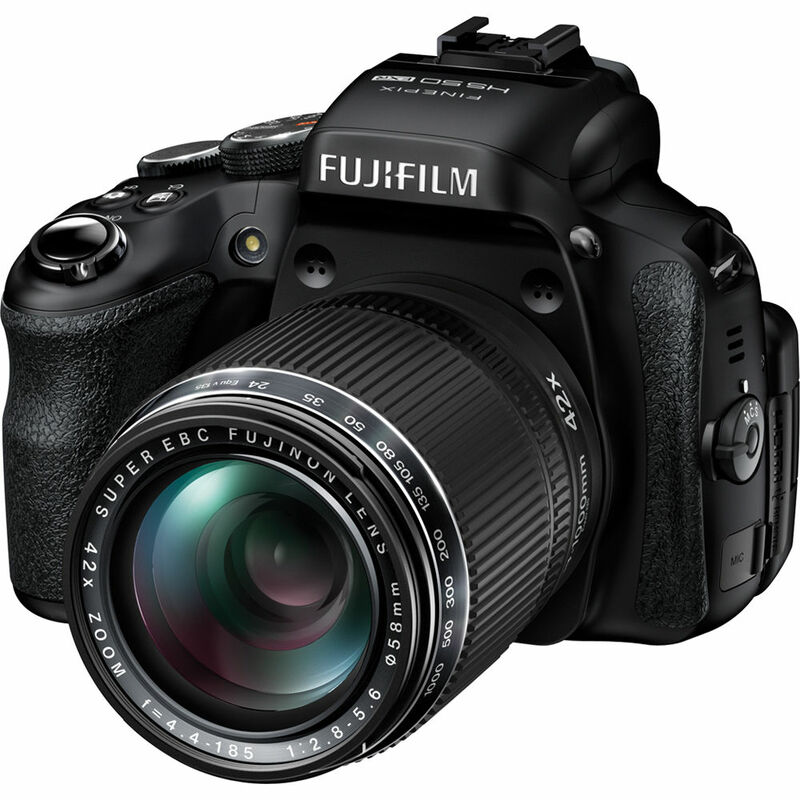 Basic DSLR’s are available new for approx $600.00 NZD. Sometimes a little cheaper and they all come with a 18-55 kit lens or a similar lens. However it wont take you long to realise that the kit lens isn’t likely to cover a lot of your photography needs so you will need at least one extra lens, my pick would be something like Canon’s 55 — 250 USM lens or the newer STM version. New they will set you back $400.00 NZD, so thats your budget pretty much accounted for. The good news is that that particular combo will stand you in very good stead and both of these lens are sharp and provide excellent images. I should note here that Nikon also have a similar entry level DSLR and kit lens for a similar price. Their lenses though are considerably more expensive and could see you well over your budget cap for a two lens combo. In the mirrorless line the story is much the same. You are very rapidly going to need and extra lens and the lenses for mirrorless are in general more expensive than their DSLR counterparts although there are some reasonable priced units to be had depending upon the retailer you are dealing with. The Panasonic GX85, Sony A5100, Fuji XA3, Canon M100 all with a single lens kit can be had between $690.00 NZD and $1000 NZD. What you dont get is a viewfinder or Phase detect AF which makes these cameras not so good for fast photography where things are moving rapidly. Nor do you get the long battery life of a DSLR although this is improving. Suffice to say that even in the lower mid tier Mirrorless things are expensive when choosing the type of camera you want when considering new units. Where the compacts and bridge cameras win is in there zoom ranges using a single non changeable lens, but at a cost, that being lower image quality, reduced dynamic range and in some cases very poor low light shooting. In Part 2 to we will examine whats available in the pre owned market and how to go about purchasing some gear. To go along with this I can now say that my search for a more up to date camera has been fulfilled. You will have to wait for the next instalment of the Frugal Photographer series.